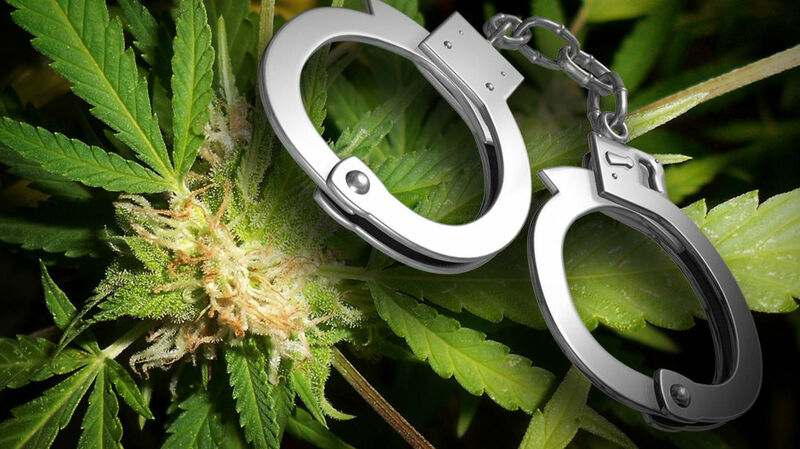 A man from Utah was arrested for his part in a conspiracy that focused on the transportation of marijuana, and he was recently sentenced by a judge. He will be going to a federal prison, and he will have to spend 18 months behind bars. According to reports, the plans would have been transnational, indicating that they would have crossed country borders, as well as state borders. In the end, the marijuana was supposed to end up not in Utah, but in Massachusetts and in Rhode Island. All told, more than 200 pounds of marijuana was going to be moved. He was picked up by the Department of Homeland Security, and he had a minivan that agents say contained 239 pounds of marijuana. He was at a Marriott hotel. The authorities had allowed the transportation of the drugs to take place even after an initial arrest, attempting to find more people who were involved. The first man picked up was a pilot who got the drugs in California and flew with them to Pennsylvania. They arrested the pilot, but the drugs kept going, and the authorities were then able to arrest the man with the minivan and his brother. There were not in Utah at this time, but on the East Coast. If you are facing a drug charge in a complicated case like this, it is very important for you to know both the legal rights that you have and all of the options that exist regarding your plea and your defense.